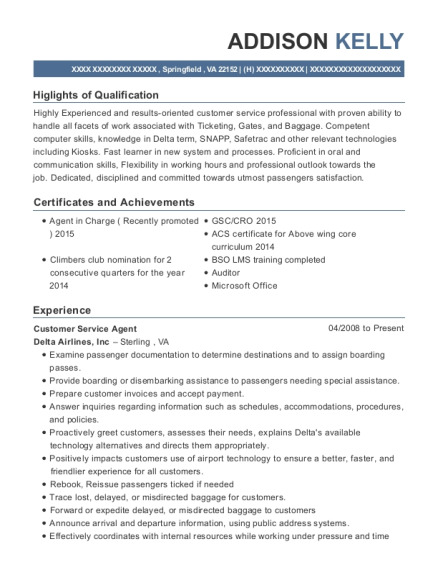 Seeking a stable and solid position within the business world where I can utilize my skills, knowledge and experience in customer service, sales, management, marketing and operations in a challenging role that allows for further advancement, growth and leadership. Assist in debt settlement arrangements for clients enrolled in our program. l Managed and maintained pertinent information and backlog for one of the companies highest profile customers. l Booked intricate high dollar hardware and software orders. l Provided first contact customer service and support. l Provided problem solving skills and developed new processes for the integrated order processes that I was assigned. l Met and exceeded all personal and company goals presented to me. l Utilized my skills in sales and profiling to understand the needs of numerous types of people while providing extraordinary customer service. l Performed daily transactions accurately and in a timely manner. l Took on operational branch roles such as cash counting, ATM, vault, and cash drawer audits. 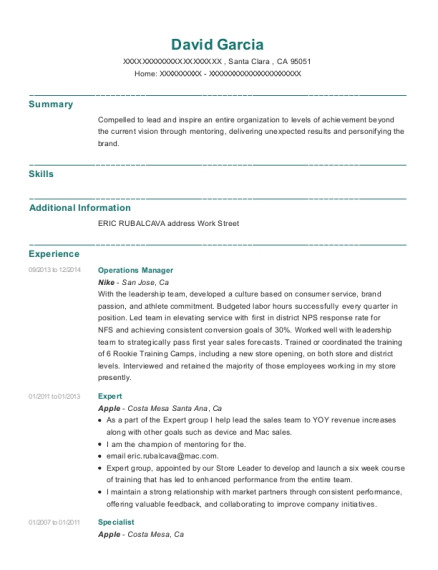 This is a resume for a Negotiations Specialist in CANA, Virginia with experience working for such companies as Freedom Debt Relief and Zipps Sports Grill. 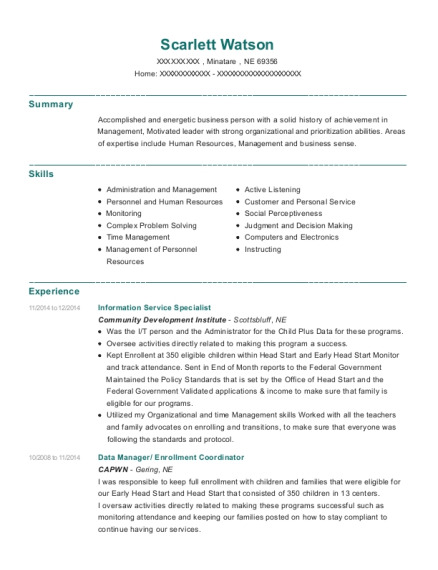 The grade for this resume is 0 and is one of hundreds of Negotiations Specialist resumes available on our site for free. 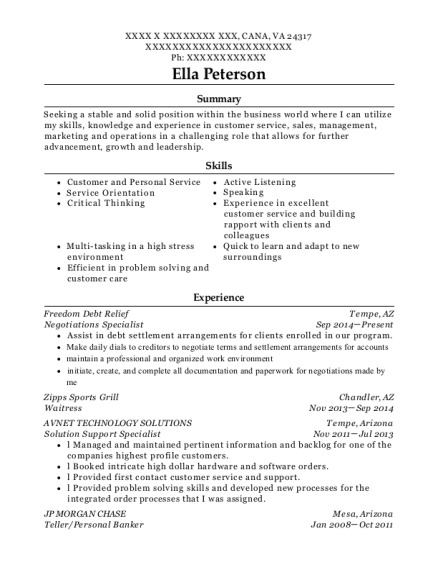 Use these resumes as templates to get help creating the best Negotiations Specialist resume.